Bryan Cranston’s next career move is a surefire hit. How does Bryan Cranston follow up a banner year after winning a Tony for his riveting performance as LBJ in All the Way on Broadway, and an Emmy for the legendary TV show Breaking Bad? 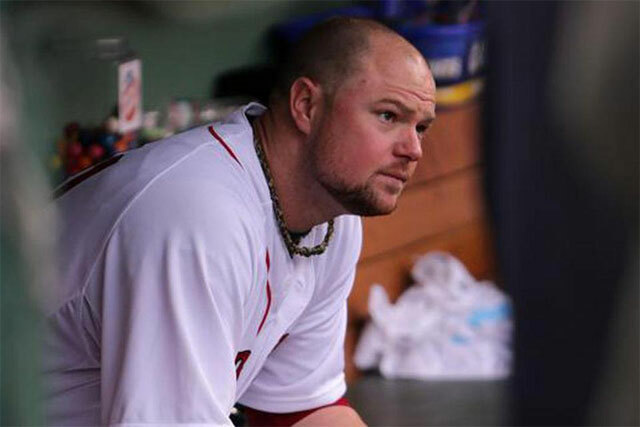 Boston Red Sox: From worst to first to worst? 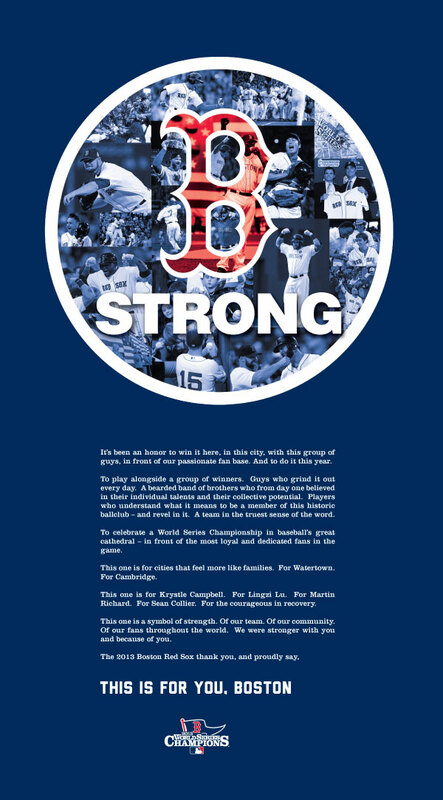 Looking at this year’s Boston Red Sox, it’s hard to believe this is the same team that won the World Series last year. As exciting and wild as the beards they sported back then, they are as dull as dishwasher this go ’round. It’s not just that that Sox are losing, they’re losing big. 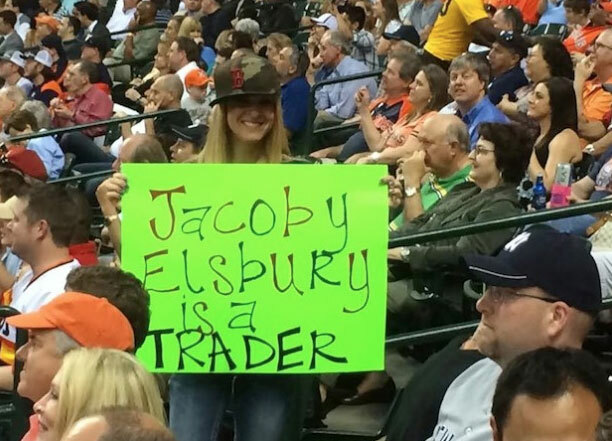 In the season opening baseball game in Houston, where the Astros were playing the Yankees, a Red Sox fan expressed her displeasure about beloved base stealer and pink hat heartthrob, Jacoby Ellsbury, leaving the Sox and going to New York. 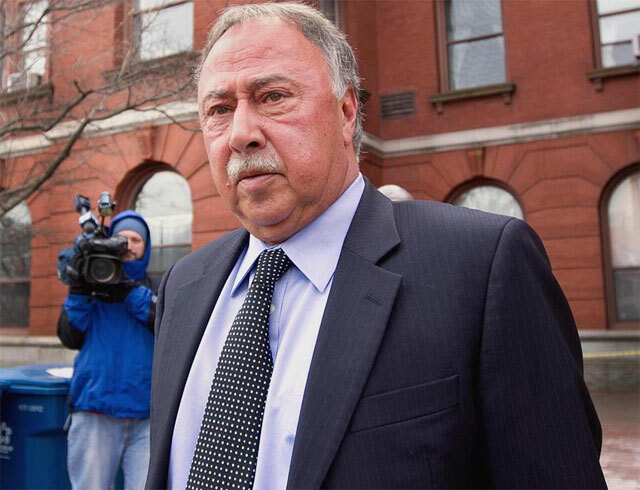 Should Jerry Remy leave broadcasting? They say ignorance is bliss. For Red Sox fans that certainly was the case in 2013. Sox fans were riding high last summer as their team tore through the league, going from the previous year’s last place finish to division winners and American League Pennant champions. 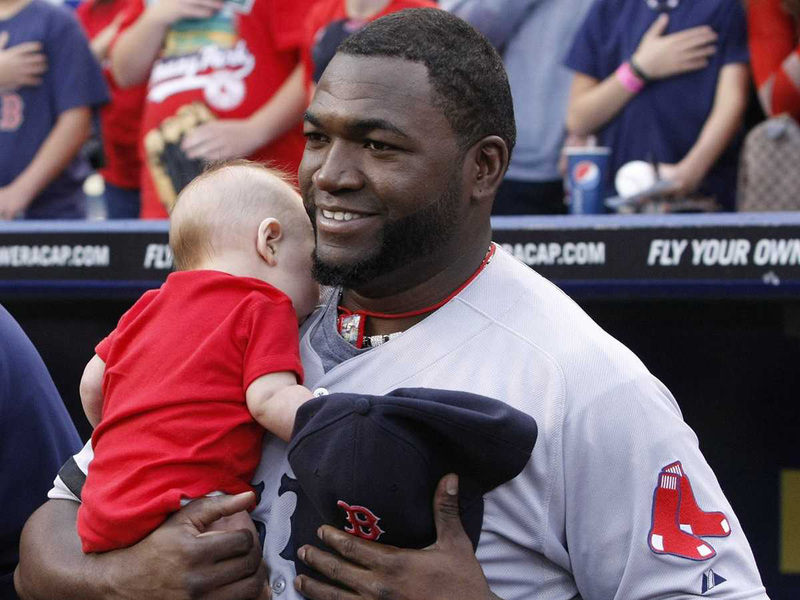 A fan asked David Ortiz to take a picture with his baby. The National Anthem started to play so Big Papi held onto the baby throughout the song. 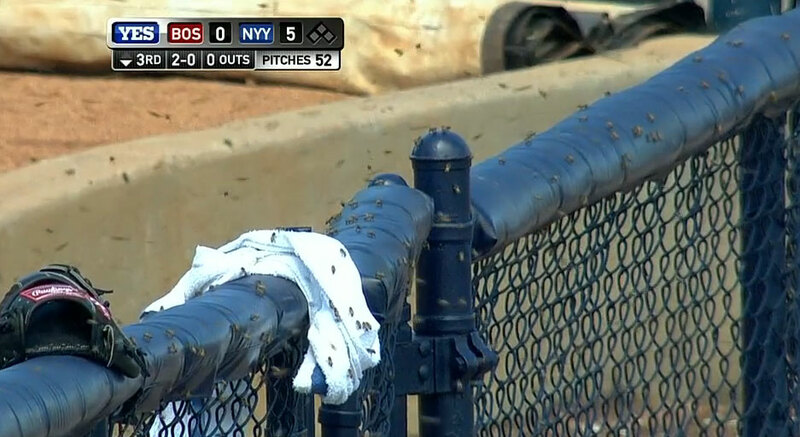 Bees swarm Steinbrenner Field, who can blame them? The rivalry is on! Red Sox vs. Yankees, spring training exhibition game at Steinbrenner Field in Florida. 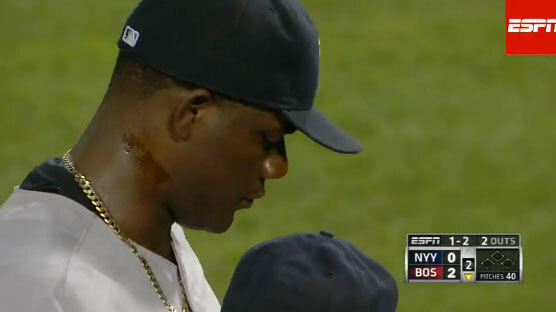 Even though this is merely glorified practice and doesn’t count, the Red Sox wanted to win this one. How badly did they want to win it? 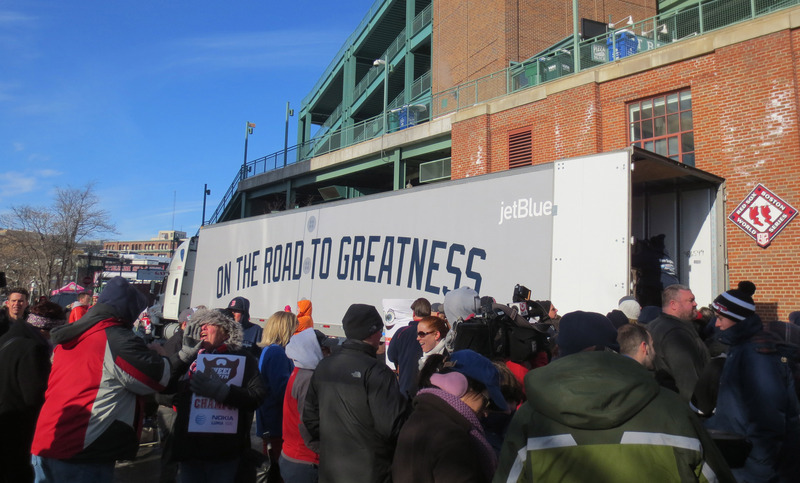 As dedicated fans look on, a truck at Fenway Park is packed with Red Sox gear and sent down to JetBlue Park in Fort Myers, Florida for spring training. Baseball season can’t come fast enough. For many sports fans, hockey and basketball just doesn’t cut it. We want baseball, America’s pastime, and we want it now.